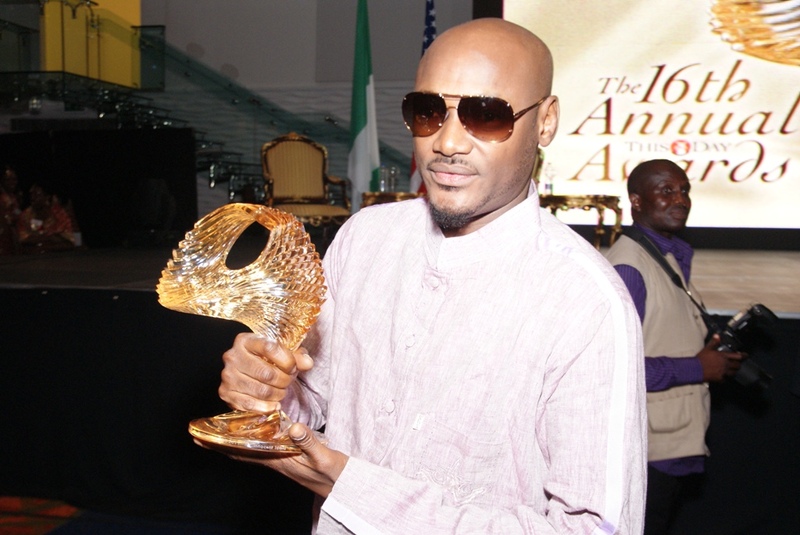 2FACE IDIBIA CLINCHES TWO MORE AWARDS. He obviously can’t stop winning, 2face Idibia. What has been a phenomenal period for Now Muzik’s ace, 2face was further improved upon when Africa’s finest bagged two more prestigious awards last weekend. The pop icon was presented with another enviable laurel at the This Day Awards for Excellence on Friday March 16th, 2011. He also clinched the Award for Musician of the Year at the City People Awards held on Sunday, March 27, 2011. Celebrated as Nigeria’s best and brightest achiever from the music sector for year 2011, 2face Idibia recieved the plaque for Champion for an Enduring Culture at the 16th Annual This Day Awards held in Lagos. Distinguished speakers at the event were 44th President of the USA, William Jefferson Clinton and 38th governor of California, Arnold Schwarzenegger. 2face also clinched the award for Musician of the Year at the City People Awards on Sunday, March 27, 2011 after which he left to give a performance at the IRI – sponsored “You Can’t Swag My Vote” concert. 2face was reported to have earned a nod for Best International Act at the 2011 BET Awards holding in June in the United States. Present at the occasion was Now Muzik’s ‘Rhiemen Omorogbe who described 2face as a “winnerholic”. 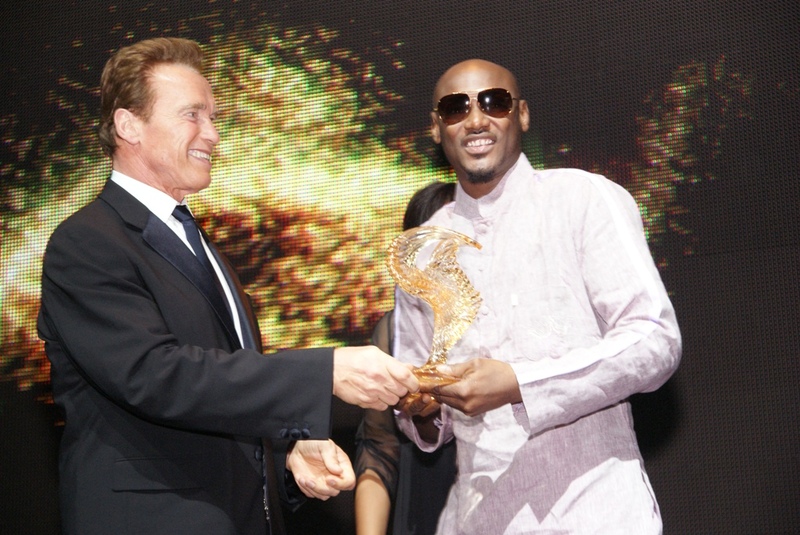 He further stated, “The deluge of awards and nominations 2face has received since the re-release of “The Unstoppable” is proof that hard work pays. We at Now Muzik are indeed, very proud to be associated with our “Hypertek winnerholic”. Riding in the wave of his well-deserved recognition in the continental and international scene, 2baba has moved to capitalise on his growing influence over Nigerian youth to drive many social service campaigns. A recent example being the media launch of Man Unkind, the theme song for FASPAC (Fake And Sub-standard Products Awareness Campaign). Man Unkind is spear-headed by Hypertek/ Now Muzik in collaboration with Promotie Entertainment, with the support of NAFDAC. – Ghana Music Awards on April 9th, 2011. – Fly, Fresh @ 15: The Live Beat’s Anniversary Special on April 30 at Eko Hotels and Suites. – Now Muzik’s Touch of Genius, The 2face Idibia Tribute at Scintilla Event Centre, Lekki on May 28th, 2011.